Whether you are heading out on safari or navigating the urban jungle, I created a new design just for you! 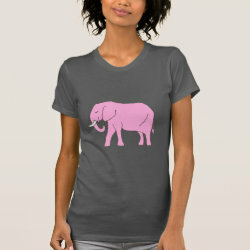 Elephants in two bright colors: blue and pink! 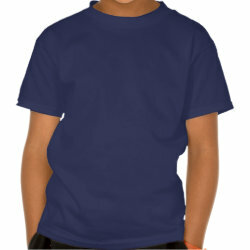 As always, you can easily customize, add or personalize any text. Most of the items I created are on light blue background for the blue elephants and purple background for the pink elephants but you can also customize the background color. Click the images for more product information and to see the complete line of products which includes apparel, phone cases, gifts for the home, stationery and more. 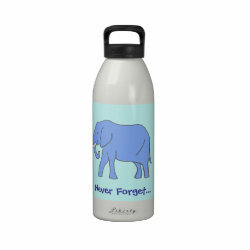 If you would like to see this elephant design in another color, please contact me directly. Thank you!